If you'd like to watch the recording, fill in the form on the right. 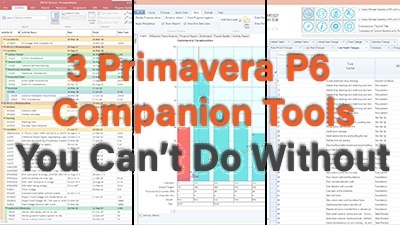 Primavera P6 Professional is great at scheduling, but sometimes it falls down in other areas, making some tasks that should be simple very difficult for the end user. There are some great, affordable companion tools that smart people have built to help make the life of P6 users' easier. 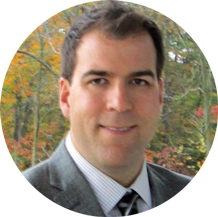 In this webinar, I'll show you my 3 favourite tools and how they can help you save time and money working on projects in Primavera P6. My 3 favourite companion tools that will make using P6 ridiculously easier.